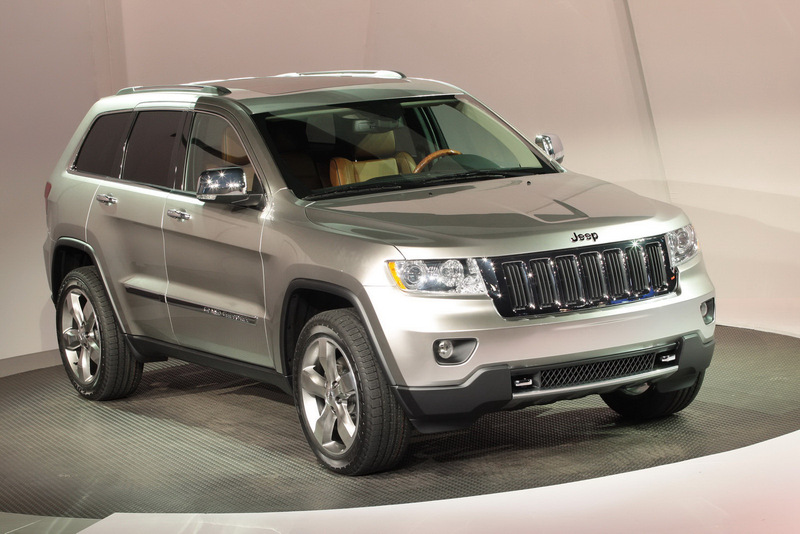 Chrysler’s Jeep division has just announced pricing for the all-new 2011 Grand Cherokee and they will be starting at a manufacturer’s retail price of $32,995 including destination. 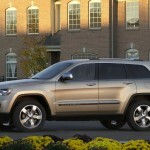 The new Grand Cherokee will hit Jeep showrooms by the beginning of next month. 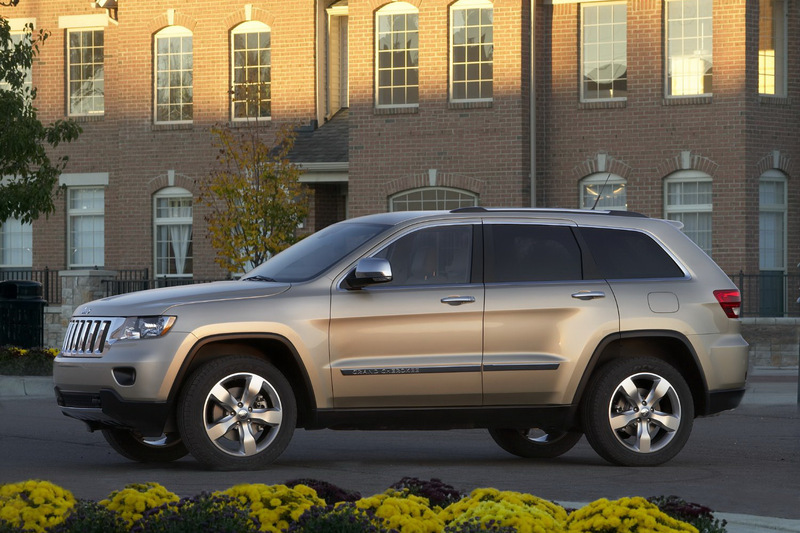 This new Grand Cherokee will be available with a couple of engine choices and three trim levels. The engines will be an all-new 290 horsepower 3.6 liter Pentastar V6 and a traditional 5.7 liter HEMI V8 with 360 horsepower and 390 lb-ft of torque. The new V6 engine will, according to Chrysler, deliver 23 mpg which should be enough for over 500 miles on a single tank of gas. 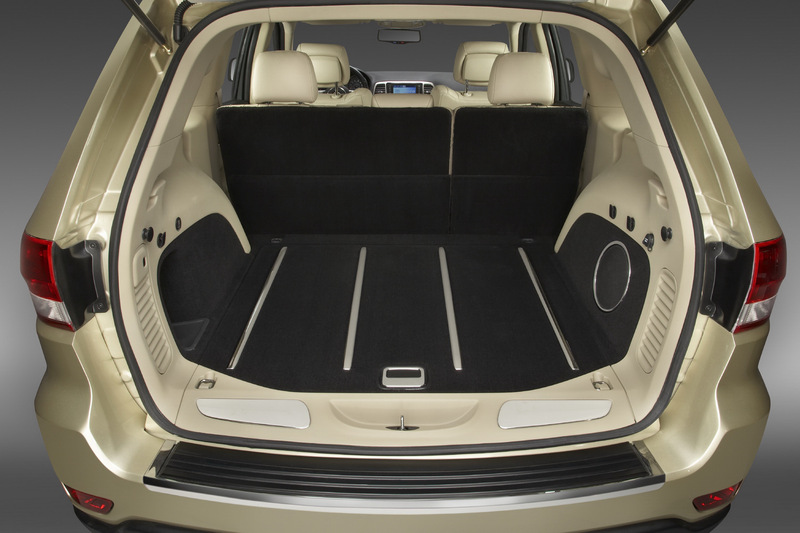 Speaking of the trim levels, they are named, in order of price, Laredo, Limited and Overland and this is pretty much what you can expect for your money. 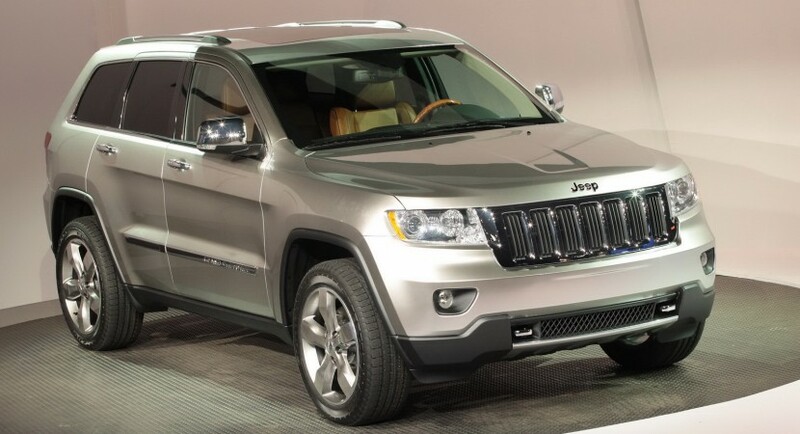 $32,995 will get you the Laredo version that comes in standard with Quadra-Trac I 4×4 system, the 3.6-liter V-6 engine mentioned earlier, Keyless Enter-N-Go, Electronic Stability Control, Hill Start Assist, Electronic Roll Mitigation, Trailer-Sway Control, a welter of airbags, active head restraints, power 8-way driver seat with power 4-way lumbar adjust, fog lamps, leather-wrapped steering wheel with audio controls, SIRIUS Satellite Radio and 17-inch aluminum wheels. Quite a bit of kit for the basic model but the higher up variants provide even more. $39,995 will get you driving the Limited model which comes in with everything off the Laredo plus front and second-row heated leather seats, memory settings, Bi-Xenon High Intensity Discharge auto-leveling headlamps with SmartBeam, CommandView dual-pane panoramic sun roof, Parkview rear back-up camera, Parksense rear park assist, premium audio, automatic temperature control, 18-inch aluminum wheels, Garmin navigation, rain-sensitive wipers and bright door handles. Still not satisfied? No problem, there’s one more in the bag. 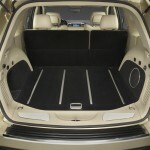 It’s called the Overland and it will set you back by about $42.995 and the extras feature Quadra-Lift air suspension, premium interior with Nappa leather-trimmed and heated seats, vented front seats, wood/leather-wrapped heated steering wheel with memory, power tilt/telescope steering column, wood bezels, leather-stitched instrument panel/doors/center console armrest, power liftgate, and 20-inch aluminum wheels.